Securing Identities for Enterprise Users, Devices & Applications. Today’s enterprise is falling victim to unrelenting attacks that target physical and logical infrastructures, mobile platforms, user identities, network devices and more. To help defend against malicious assaults on corporate data and identities, organizations must look to a software based platform approach that provides proven security technology — all from a single, trusted vendor. The award-winning Entrust Identity Guard versatile authentication platform enables organizations to deploy strong authentication throughout the enterprise — whether it is for physical, logical or mobile access. Entrust’s comprehensive solution consolidates identity management and authentication into a single software platform. This helps simplify management efforts, enable seamless technology advances and ensures the company’s security measures can evolve as requirements of the organization change over time. Organizations should deploy proven strong authentication to help manage identities and ensure those identities are properly authenticated. Entrust Identity Guard helps organizations pair authenticators with specific types of users or transactions. And it’s important to remember that a one size fits all approach to authentication is not appropriate for most enterprise environments. Existing point authentication solutions are no longer up to the task of thwarting attacks that exploit vulnerabilities in a variety of channels or mediums. Whether the root threats originate from internal or external sources, critical information, data and identities are at constant risk. Entrust identityGuard offers the widest range of authenticators on the market – and all from a single, cost-effective software platform. And the addition of smartcards, mobile smart credentials, biometrics and digital certificates extends the platform’s versatility, scalability and cost-effectiveness. With the evolution of smartcard technology, enterprises can integrate several security environments — physical, logical, cloud and mobile — to provide consolidated management, improved ROI and a total security view. Entrust IdentityGuard enables enterprises to issue digital certificates, smartcards (from Entrust or third parties), mobile based smart credentials and a full range of traditional strong authentication options from a single software platform. This brings together the elements necessary for organizations to achieve the benefits of physical, logical and mobile access convergence. As more security measures are implemented, end-users are burdened with multiple cards, credentials, IDs, badges and tokens. Effective convergence helps eliminate this clutter, reducing the number of credentials users are required to have for physical or logical access. As a U.S. Federal government-approved provider of PIV and PIV-I credentials, Entrust is an expert in the Personal Identity Verification (PIV) standards that industries and enterprises are adopting to govern their authentication strategies. Entrust’s platform approach enables full lifecycle management of credential environments. From selection, issuance, management and revocation, this comprehensive credentialing approach makes it easy for enterprises to increase security. Eliminate the need for physical smartcards by transforming today’s popular mobile devices into mobile credentials for enterprise-grade authentication. Advanced mobile smart credentials may be used with Bluetooth and near-field communication (NFC) technology for greater convenience. Many credentialing or smartcard vendors are only able to provide single elements of the overall solution, not all necessary components for a complete solution.  Entrust’s end-to-end credentialing allows organizations to rely on a single vendor for all authentication requirements. Implemented effectively, a converged security system allows organizations to reduce the number of vendors, contractors or third parties who are required for separate systems. This equals real cost-savings, enhanced security and a strong return on investment. 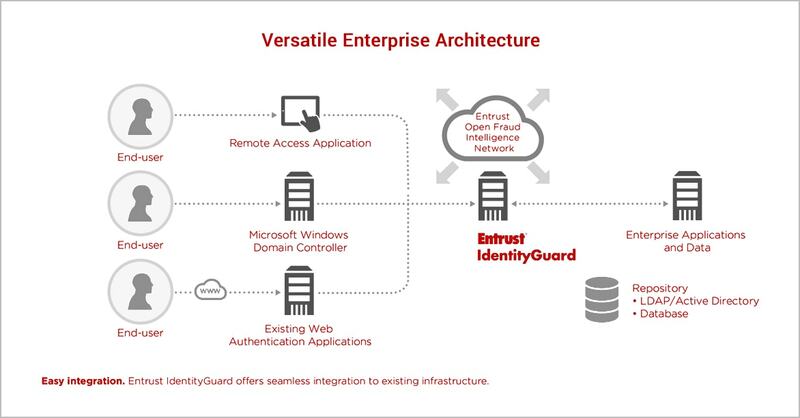 Entrust IdentityGuard Mobile is far more than a replacement for hardware tokens supporting many Enterprise use cases including the ability to secure mobile initiated VPN sessions, securing access to third party cloud/ SaaS applications and even confirming business critical transactions “out-of-band” to defeat malware-based session riding attacks. IdentityGuard Mobile Smart Credentials virtual smart cards enabling and access to buildings, doors, windows work stations as well as business systems and web-based applications. Our mobile solutions allow your organization to provide better and more secure user and customers experiences. With capabilities such as device reputation that utilize identity proofing, you can enable your mobile workforce and ensure integrity of devices with BYOD & Mobile Pre-check. And provide your customers with streamlined, secure access to customer portals, by reducing the number of times users need to authenticate by layering device analytics for low risk situations. Leveraging mobile eliminates the need to purchase dedicated hardware authenticators and simplifies user provisioning and management as users already know how to download and update mobile apps and Entrust Data card’s broad range of self service features makes enrolment and activation a breeze. Entrust Identity Guard supports push notifications to mobile devices alert users of a pending transaction. This helps quickly notify users of potential fraud. Entrust’s easy-to-use SDK helps organizations create customized mobile authentication applications tailored to the requirements of a specific environment. Entrust’s authentication capabilities can be embedded transparently into existing mobile applications, further simplifying security on mobile devices for the end-user. Entrust Identity Guard features software-based, one time passcode authentication on today’s leading smartphone platforms, including Apple iOS, Google Android, Windows Phone and BlackBerry. Select platforms also gain out of-band transaction verification to help combat online fraud — a seamless, back-end experience that doesn’t require the user to enter a confirmation code to complete a transaction. Once deployed, Entrust Identity Guard empowers IT staff with a comprehensive administrative dashboard that simplifies user enrolment, roles, group and policy management, bulk operations and more. Authorized managers also can generate usage reports, assign and manage certificates, and oversee any IP blacklists used for risk based authentication. The Entrust Identity Guard software authentication platform works within an organization’s environment with little impact to the existing infrastructure. The platform can run as a stand-alone authentication server or be deployed into leading application servers, including IBM and Oracle, interfacing to current sign-on applications via Web services. This allows rapid integration with current applications whether they are built on J2EE, .NET or legacy platforms. 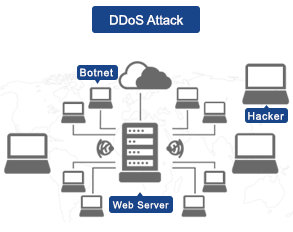 It does not require additional client or server software for VPN remote access, interoperating with various leading IP-SEC and SSL VPN applications from Cisco, Checkpoint, Juniper Networks, F5 and more. The solution even includes 802.1x native support. 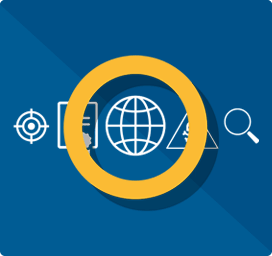 Organizations can leverage standard Web service APIs to directly integrate into an enterprise portal, or use the suite of integrated applications such as Microsoft® Outlook® Web Access, Citrix Xen App, or Web Access Managers such CA Site minder, IBM Tivoli Access Manager or Oracle Access Manager. The solution uses existing repositories for storing identity information instead of mandating new expensive instances, including supporting leading LDAP directories such as Oracle Directory Server, Microsoft Active Directory and Novell, and databases from Oracle, IBM and Microsoft.